David Gohn came to Markham in 1811 from Pennsylvania in order to settle the estate of his deceased brother. 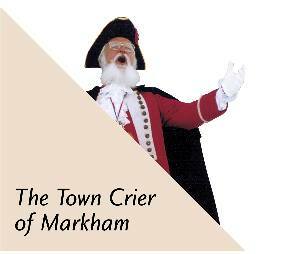 He served in the British Army during the War of 1812 and stayed on in Markham after the end of the war. He later became the Reeve of the Township.